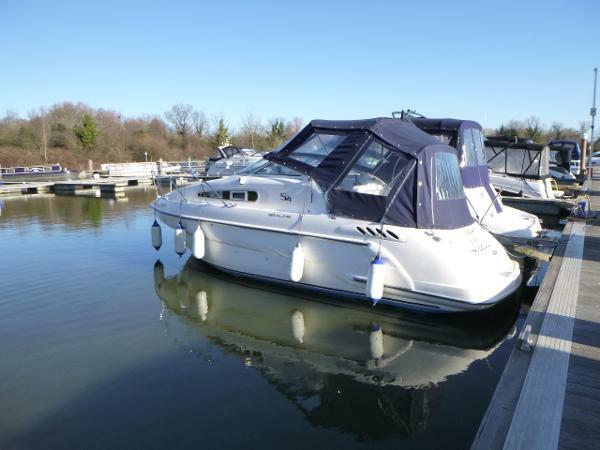 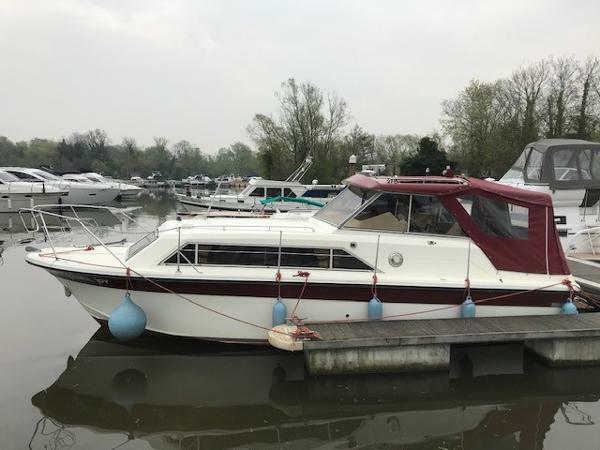 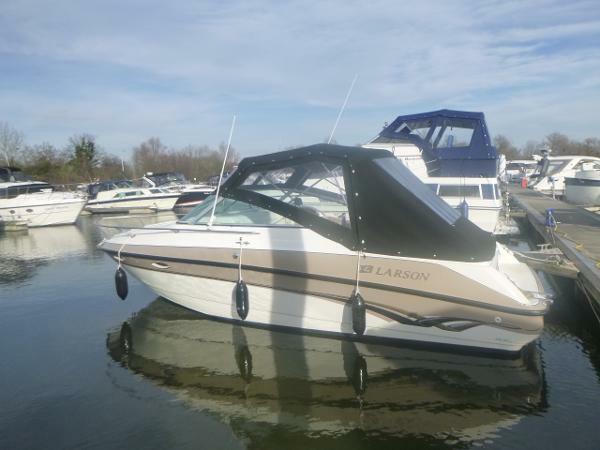 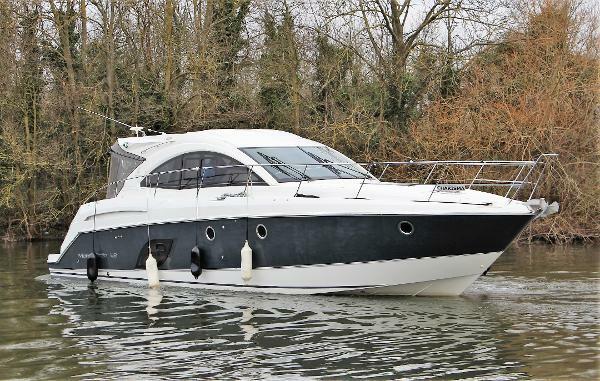 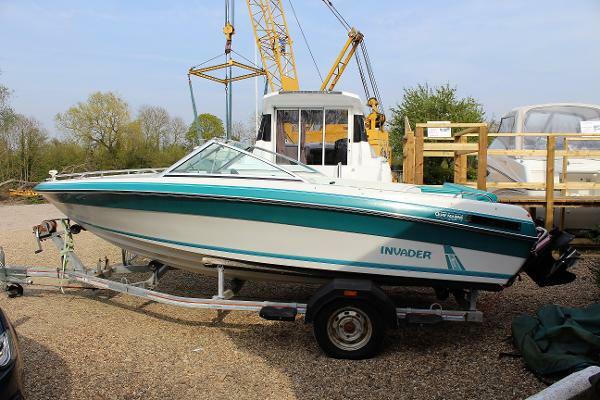 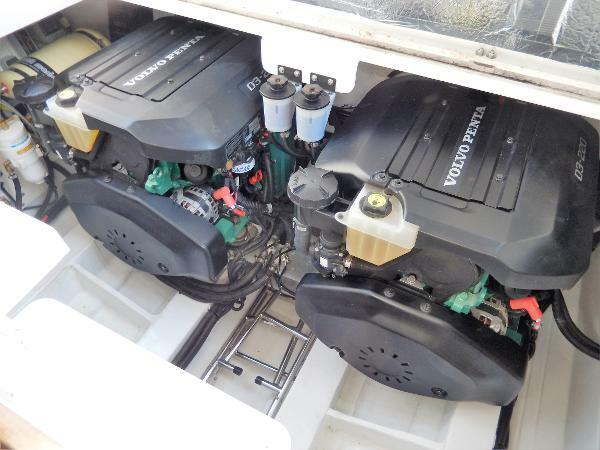 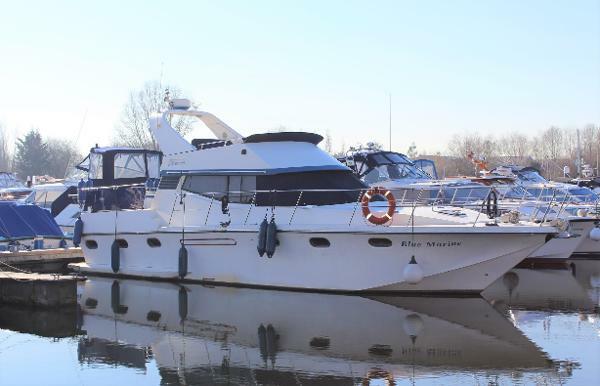 With an inventory that arguably needs no additions, this Sealine C330 is an excellent one owner example of this award winning motorboat which sets the benchmark for hard top sports cruisers. 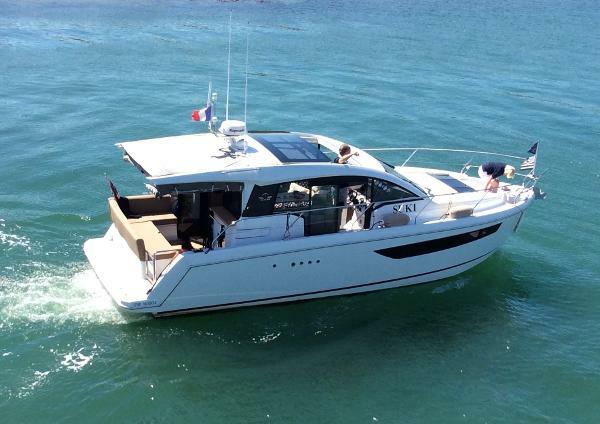 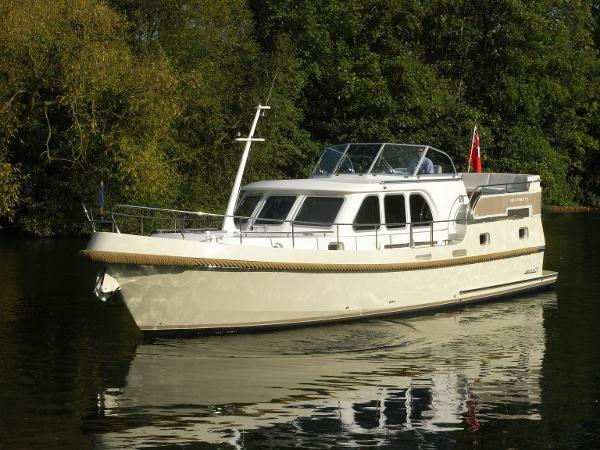 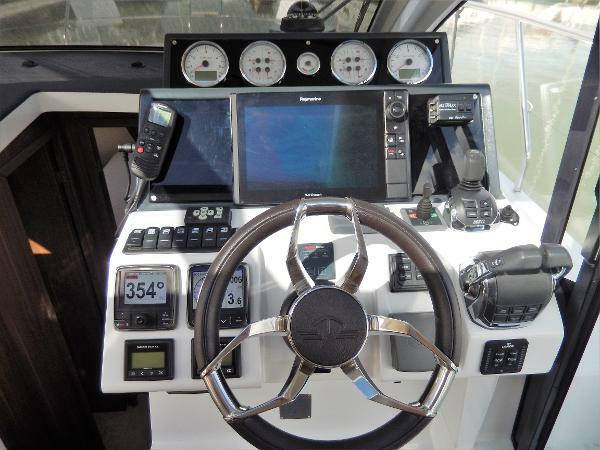 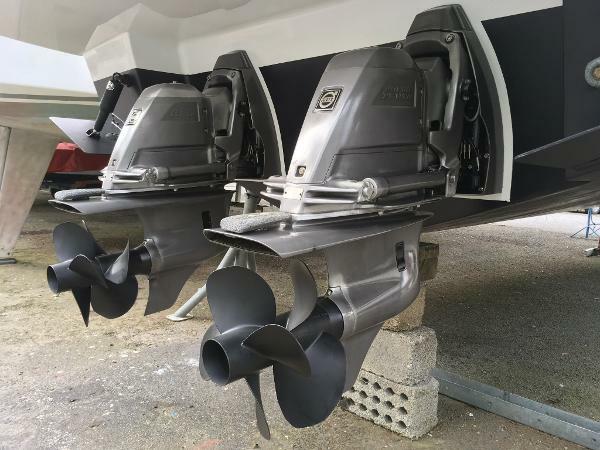 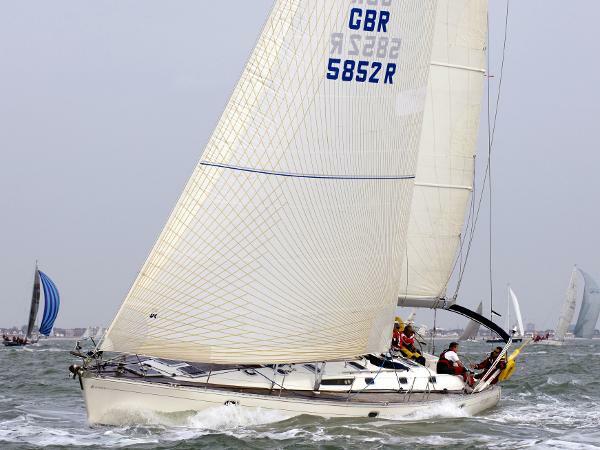 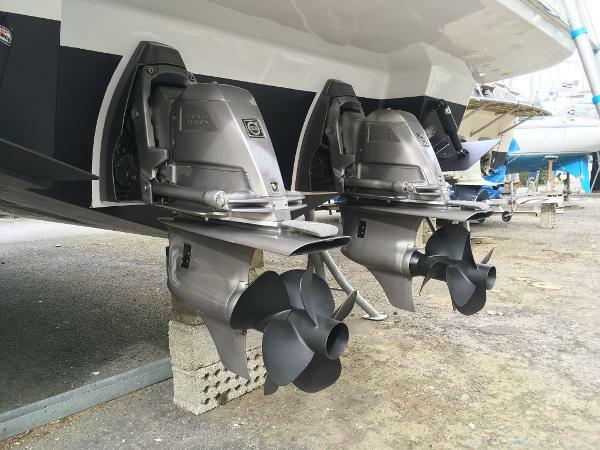 Offered for sale fully equipped, this C330 comes with twin Volvo D3 220hp engines, the Volvo Joystick option plus power trim assist, bowthruster, Raymarine ES127 plotter and radar, autopilot, AIS, active radar enhancer, heating, full entertainment pack and more. 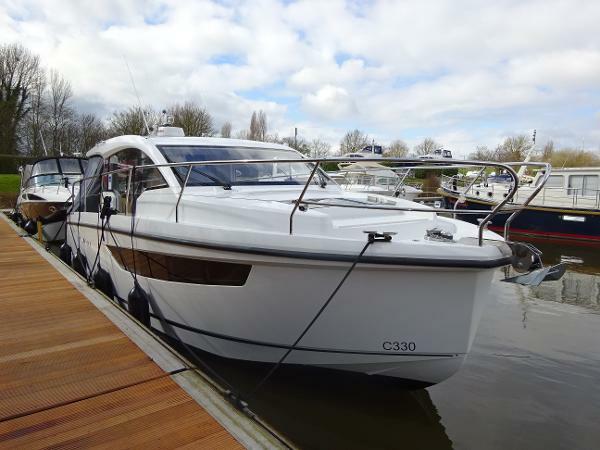 With a very keen headline price, this C330 offers a significant discount over a new build plus the opportunity to beat the waiting list for what is proving to be a class leading and very popular marque. 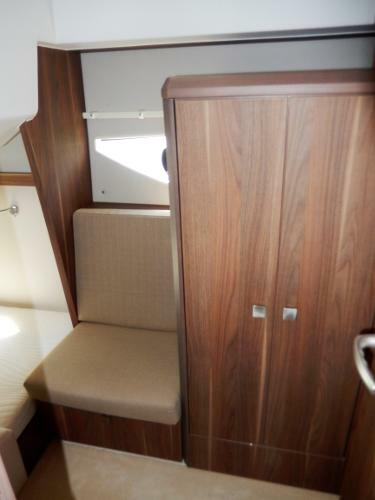 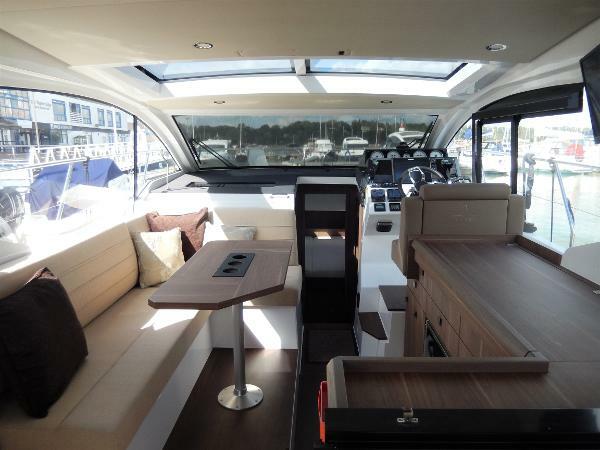 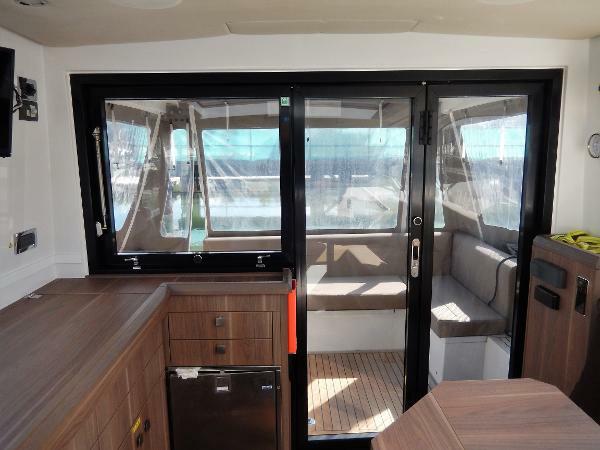 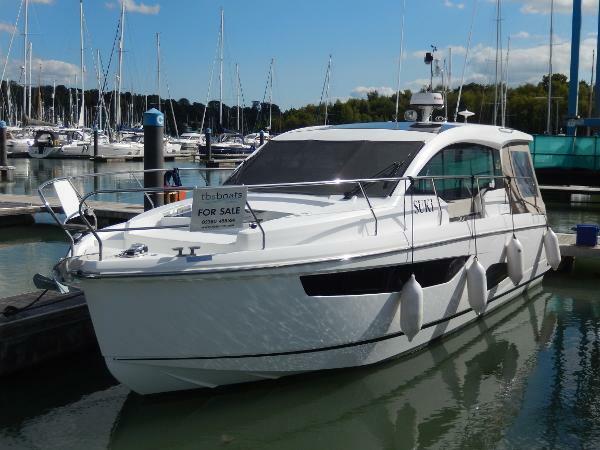 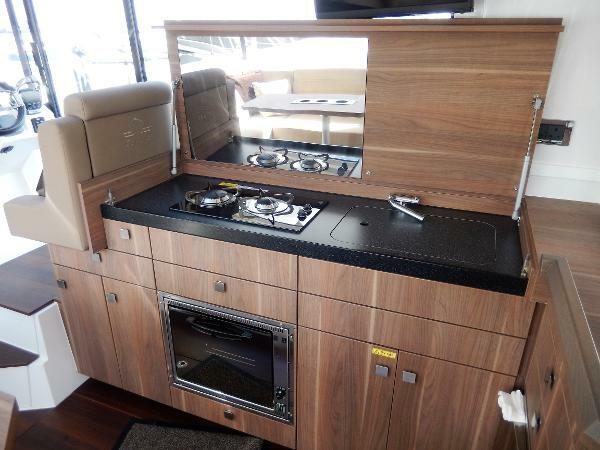 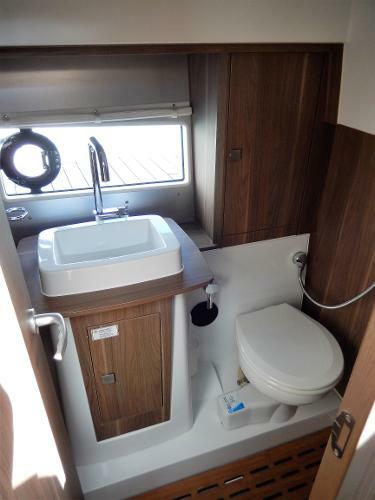 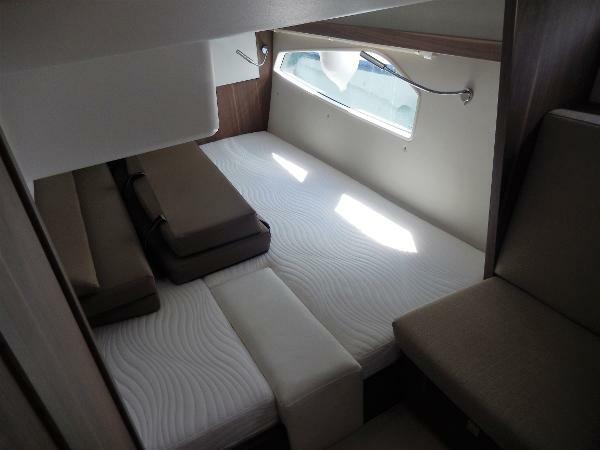 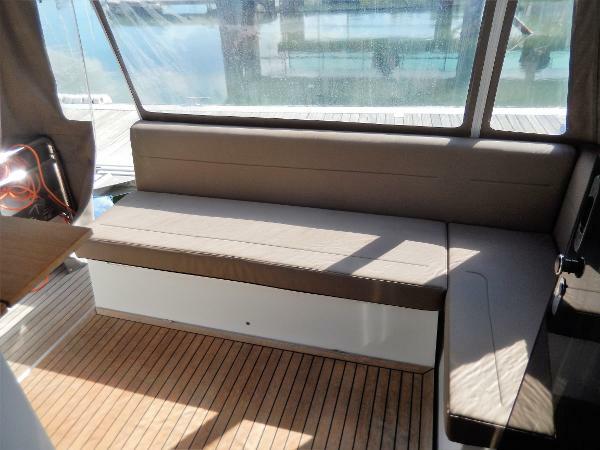 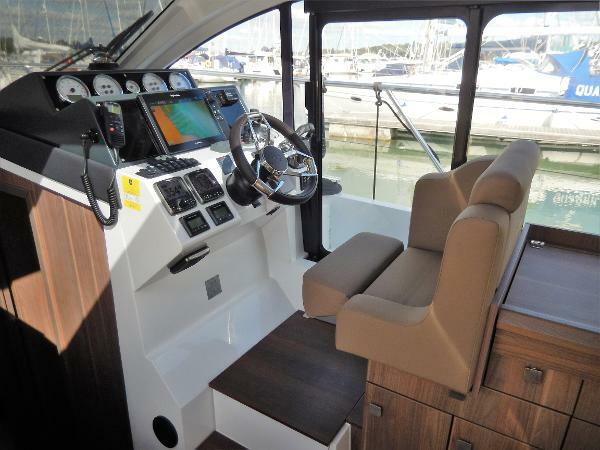 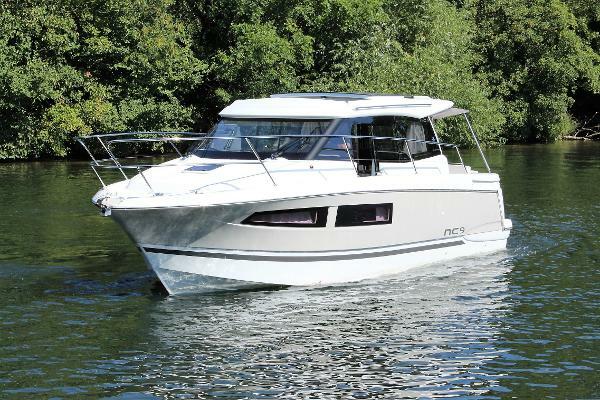 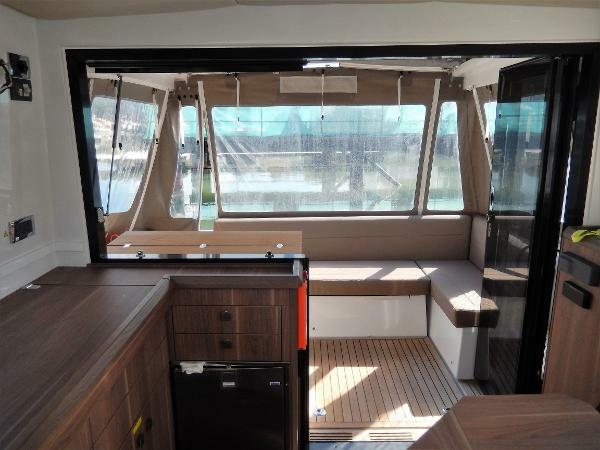 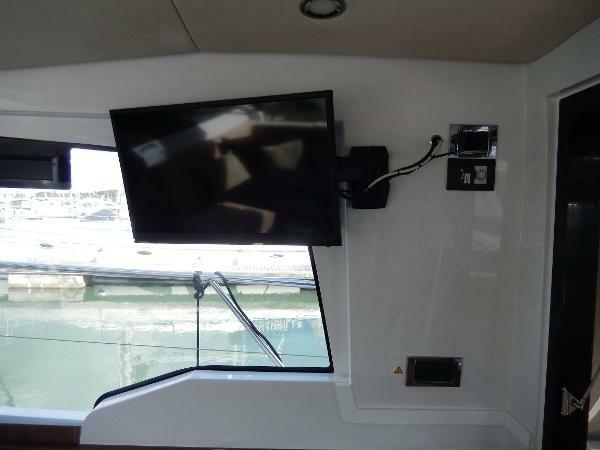 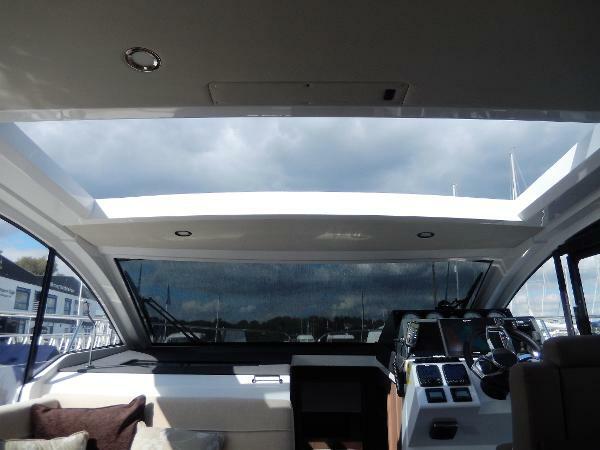 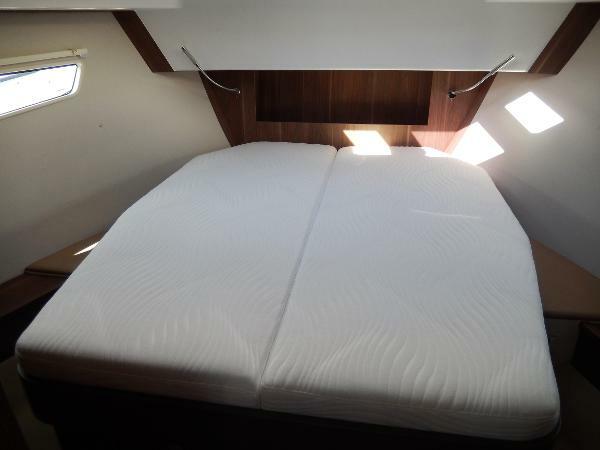 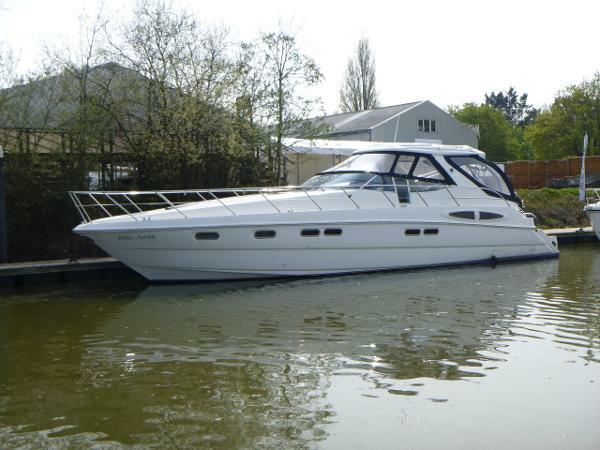 This Sealine C330 is here with us at Mercury Yacht Harbour close to Southampton and available to view 7 days a week. 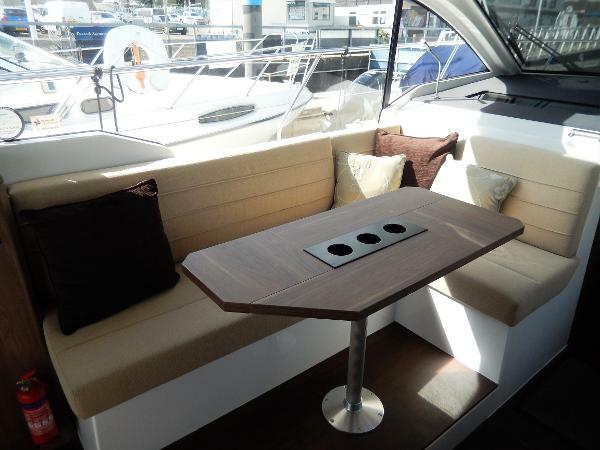 Please call Alex or Chris on +44 (0) 23 8045 8524 for further information.